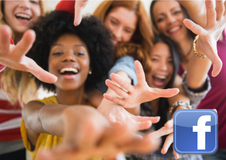 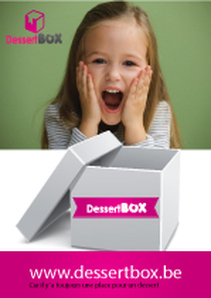 Join us on our Facebook page and discover tips, tricks, contests and a community of dessert lovers. 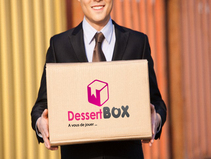 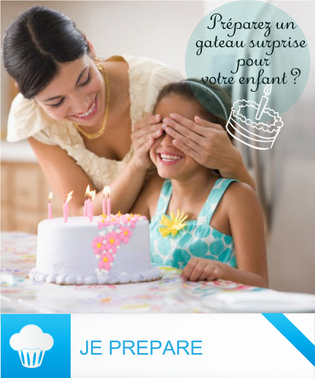 Consultez le profil de Dessertbox sur Pinterest. 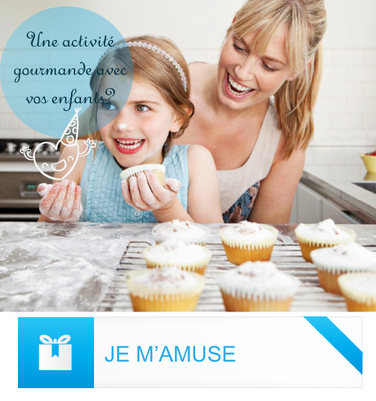 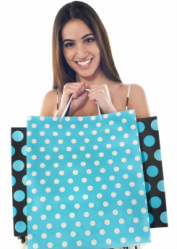 A delicious recipe, accessories and ingredients delivered at home.